So Excited that You Arrived! 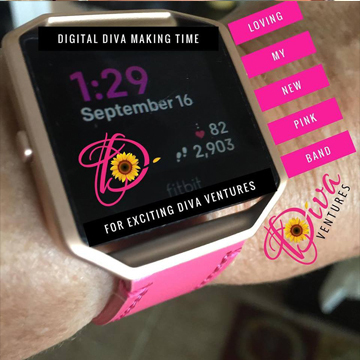 How does Digital Diva Ventures relate to you? I am Agi Anderson the Digital Diva, the chief innovator at Digital Diva Ventures! I’m a 20+ year veteran real estate broker, a hack blogger and serial entrepreneur. I enjoy connecting with people like you who live with purpose, appreciate prosperity, and seek quality products and services. After years working in real estate with a gig always on the side, the lightbulb clicked: I could use my selling expertise to expand my side-hustle. 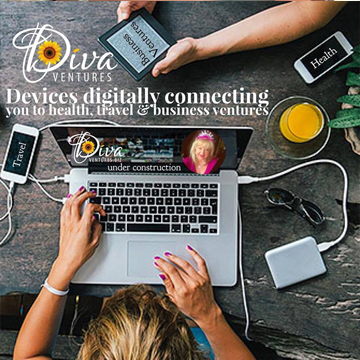 I launched Digital Diva Ventures and aligned with products and services related to #food #health #travel and of course #realestate. I am the Digital Diva, a natural born hustler with a mission to build a base of purpose-driven clients living in the same lane of love, happiness, and prosperity. 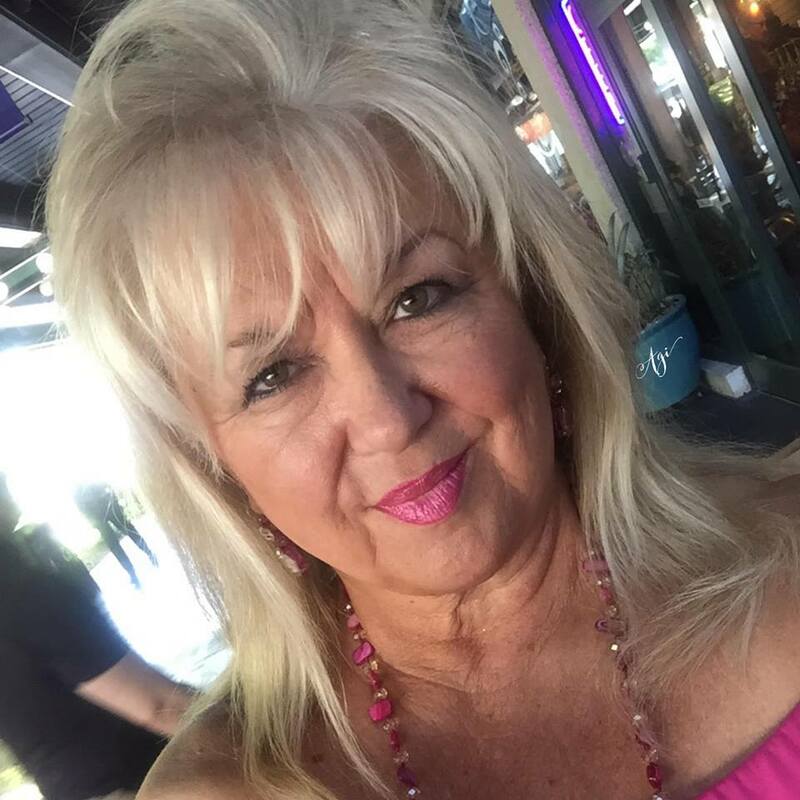 I am eager to provide you with high quality, value-based products, and services, along with a dose of inspiration to love life to the max. 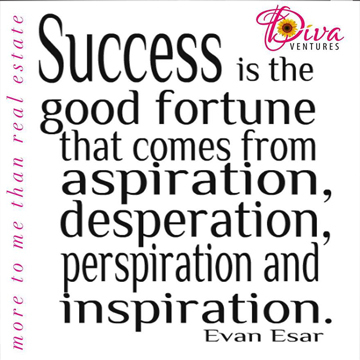 Diva Best Deals are out on the horizon, just click on the button below to get on my list of notifications. I’ll be seeing you soon on the web! I am always in search of the best Diva Deals. is with you in mind! 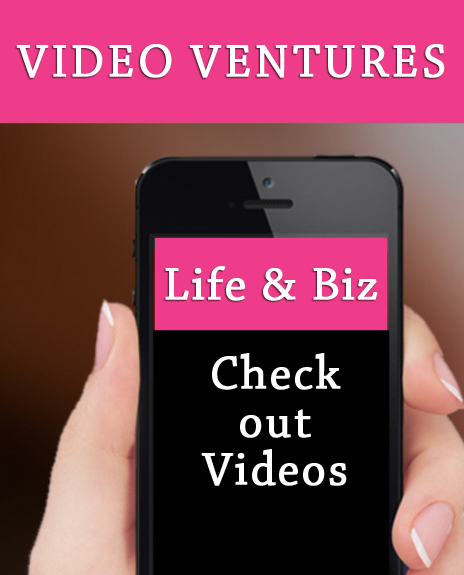 Take 5 and watch our videos that provide you valuable information about health, travel, business and more. What are you doing to create more wealth? Profits lead to increasing the bottom line. What’s your plan to be more profitable? Agi was always available….she would always answer her phone or return call immediately. Good and steadfast at negotiating especially with other realtors who were looking to reduce price to make a quick sale. Her years of experience are evident. She knew what had to be done to make the property marketable. It worked! I appreciate her diligence. She knew what had to be done to make the property marketable. It worked! Agi was responded within minutes of receiving my email about a local property. She was very kind and her answers were clear. As with all agents she said she would contact me if anything changes. What sets Agi apart from other agents? SHE ACTUALLY DID contact me back. I was very grateful to hear from her about a property thought to be closed. Her follow through was refreshing. I would recommend Agi if you’re looking for someone who’s going to follow through on what they say. I highly recommend Agi. She has done a Fantastic job assisting us in selling, buying and renting houses in the last few years. She has always done an excellent job! I give her my highest recommendation. I highly recommend using Agi for your purchase, sale, or rental of real estate! Agi was very helpful and provided great advice and service to sell our rental property! She knows the local market and knows how to move a listing. Our property sold in 2 days and the final price was very close to our asking price. 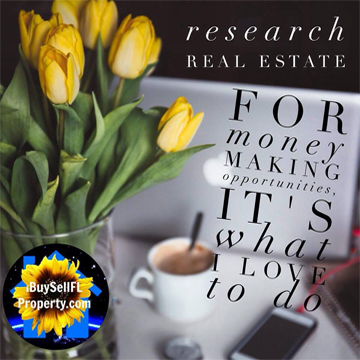 I highly recommend using Agi for your purchase or sell of real estate! Agi helped me with the sale of a 3/2 house in Cocoa Beach which was complicated transaction because the buyer was serving in the US Military in Afghanistan. Despite all the challenges, Agi was very positive and energetic and we managed to close the sale as required by the bank. Agi has helped me with difficult real estate situations 3 times in the past 10 years and I highly recommend her services. Thank you Agi! Agi helped me sell my house in Rockledge and did an excellent job! She negotiated a contract with contingencies and when the buyer couldn’t close we got another offer so the home would close quickly for asking price. Had initial offers within weeks and sold within a couple months. Highly recommend her.